My name is Jaimie. I am currently on my way to receiving my Bachelor's Degree in English Literature in 2013. My ultimate goal in life is to work in publishing. When I was in high school, I started a literary magazine with my friends and it was associated with the school. Quite a few years have passed and now I'm trying to start one of my own. 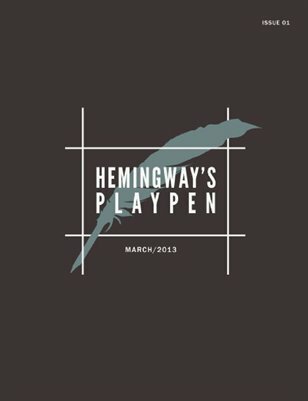 Hemingway's Playpen is an up-and-coming literary magazine that publishes poetry and prose pieces. 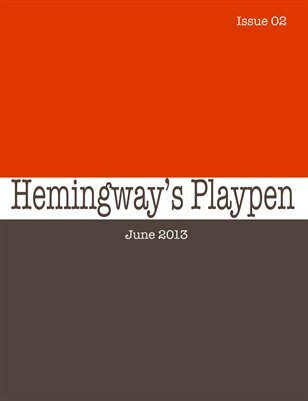 "Hemingway's Playpen" is a brand new literary magazine. 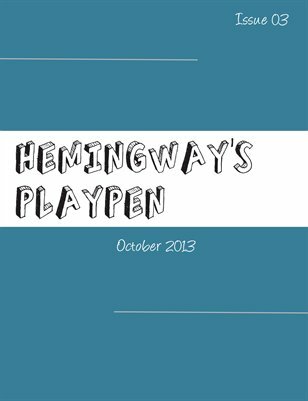 It contains fiction, non-fiction, and poetry pieces from up and coming writers.